Your Llandudno self catering holiday home is waiting to welcome you to the hottest spot on the beach! This Cape Town neighbourhood offers you excitement and exclusivity in equal measure. 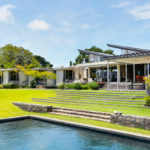 In this brief guide to the tranquil holiday rentals in Llandudno, you’ll get a sneak peek into the most luxurious holiday hotspots on Cape Town’s Atlantic Seaboard. 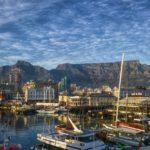 Beautiful Llandudno is one of the Cape’s wealthiest areas, and is the holiday haunt of numerous international celebrities. During your stay in a Llandudno self catering apartment, you may well spot more than a few A-list stars trying to keep a low profile! Deluxe Llandudno accommodation is designed for discerning travellers with a taste for life’s finer things. 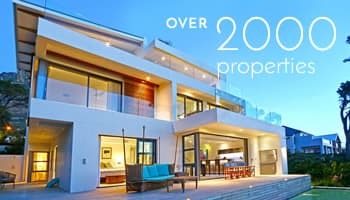 The enviable homes in the area are regularly featured on high-end lifestyle shows like Top Billing, showing off their unique style. You’ll get starry-eyed over this Top Billing insert, unveiling a gorgeous Llandudno home. The beach is a great location for tanning, surfing, or enjoying a sunny picnic lunch. 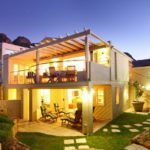 Browse through this list of holiday rentals in Llandudno, and choose one that places you minutes from the sandy shore that invites happiness into your day. 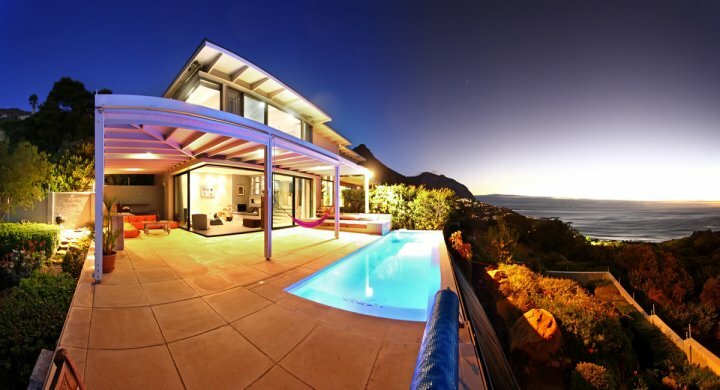 It’s high time to start asking “Where can I find Llandudno accommodation in Cape Town?” We recommend starting your search at Andacasa, a spectacular 10 person holiday home on the mountainside. In this Llandudno self catering villa, you’ll get a bird’s-eye view of the beach. Relax and take it all in, while enjoying a dip in the pool, or lounging on one of the sea-facing balconies, working on your tan. Andacasa features a beautiful landscaped garden and Koi pond, reflecting the opulence of the typical local lifestyle. Amanzi will appeal to the nature-lover that also enjoys their creature comforts. It’s an airy villa that has a pool, braai area, library and TV room – a real home away from home. Amanzi’s premium location on the granite outcrop of Sunset Rocks, will give you access to spectacular panoramic views of Llandudno. These are best enjoyed with a chilled sun downer in your hand. From the garden of this 8 person villa, you’ll have direct access to Sunset Rocks, the path to the beach, and the local nature reserve. Immerse yourself in stately surroundings at Llandudno Glow. 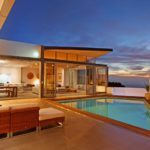 This superior holiday rental gives you uninterrupted ocean views that can be savoured in complete privacy. The grounds of Llandudno Glow have a swimming pool, braai area, Jacuzzi and Koi pond, which makes it a great spot for entertaining your friends or family. That’s assuming you want to share your holiday haven with anyone else! The interior of this Llandudno self catering rental is about chic minimalism. Think white wooden floors and elegant furnishings which have been arranged according to Feng Shui principles. 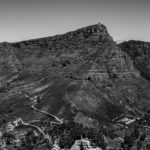 The secluded villa is surrounded by the Table Mountain National Park on 3 sides, so you can experience a really private getaway in the heart of Llandudno. Sandy Bay Villa sits at the water’s edge, offering access to both Llandudno and Sandy Bay beaches. The property has a pool, braai facilities, and a jungle gym on request – which is great for families with energetic youngsters. This is one unforgettable Llandudno self catering holiday home, right on the beach with wrap-around ocean views. There’s nothing like the sound of the waves rolling in as you lounge at the poolside with a good book. Want to keep those awe-inspiring views in sight at all times? Check into the Llandudno Spot, where you’ll enjoy 180° vistas from an exclusive vantage point. This 4 bedroom holiday home has 2 spacious decks overlooking the ocean, and a glistening pool – for days when the Llandudno sea is too chilly. Situated in a quiet cul-de-sac, it’s a great refuge from the bustle of Cape Town’s crowds. This dreamy Llandudno self catering home sleeps 7 and makes a fantastic location to host a braai or pool party. 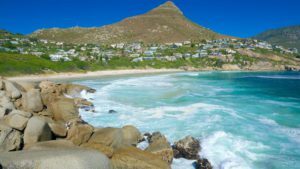 Virgin Atlantic’s Blog names Llandudno as their favourite beach in Cape Town, almost in the world. It’s not hard to see why this pristine, sheltered stretch of sand enjoys so much international acclaim. 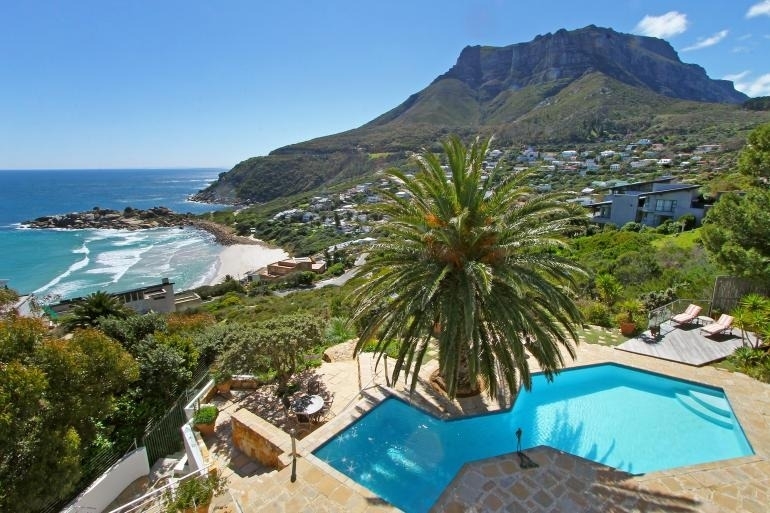 When renting a villa at Llandudno beach, you’ll have easy access to central Cape Town, Camps Bay, and the Waterfront. Whether you want peace and quiet, or an action-packed experience, this exclusive area is the cream of the crop and gives you the best of both worlds. Are you yearning to step inside one of these elegant properties? Find the Llandudno self catering villa of your dreams, before it gets snapped up! 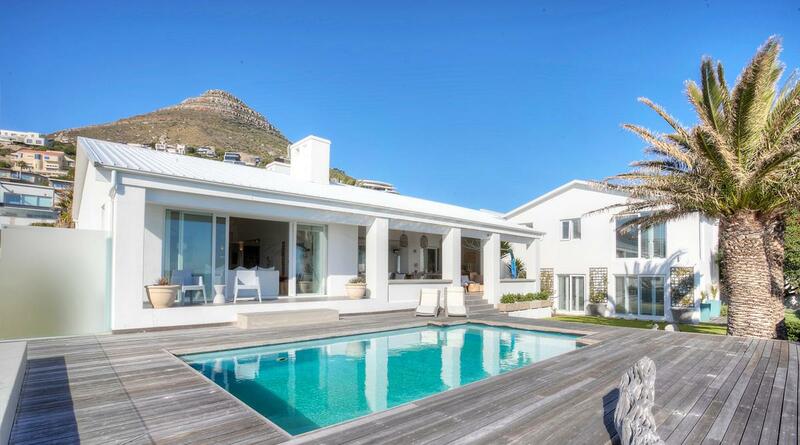 You can browse our full selection of Cape Town villas here.